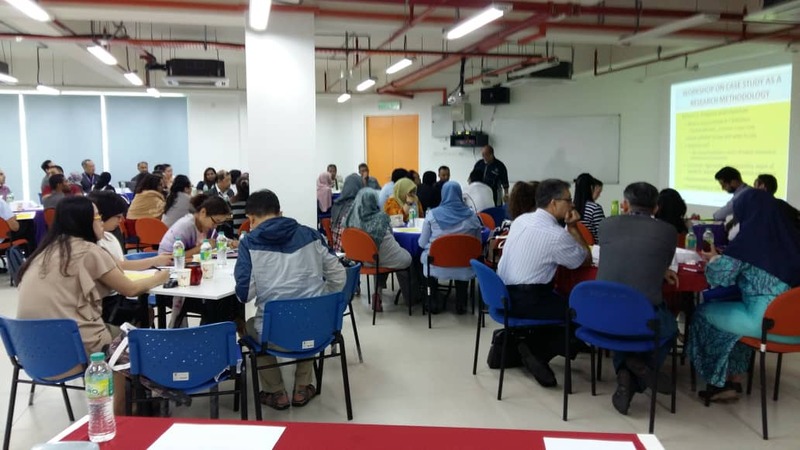 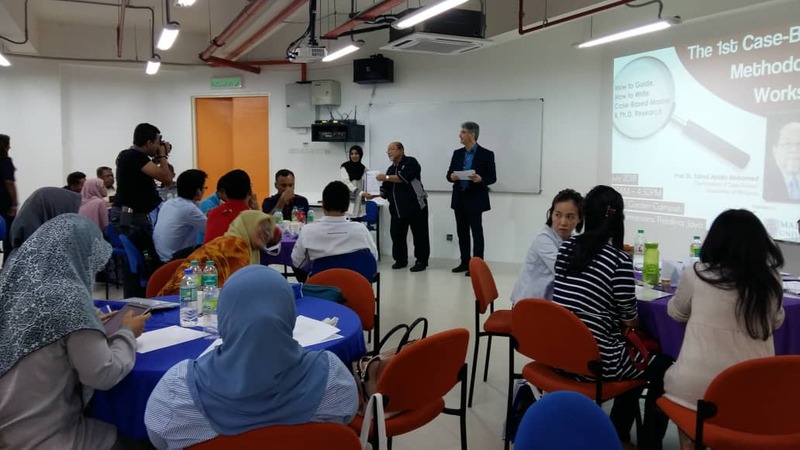 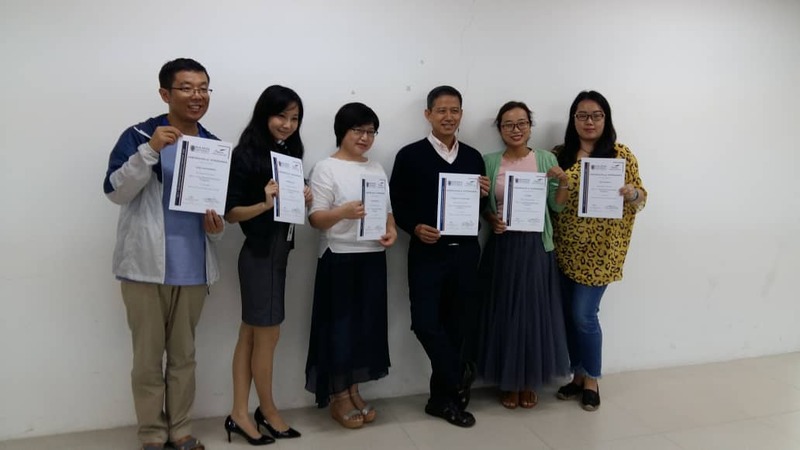 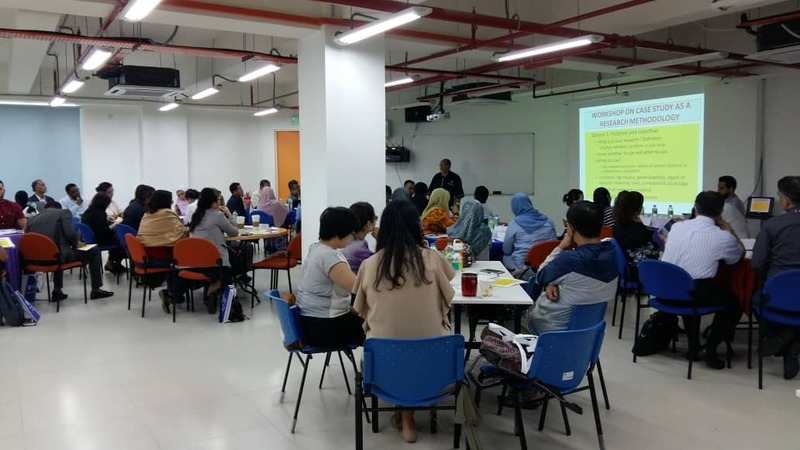 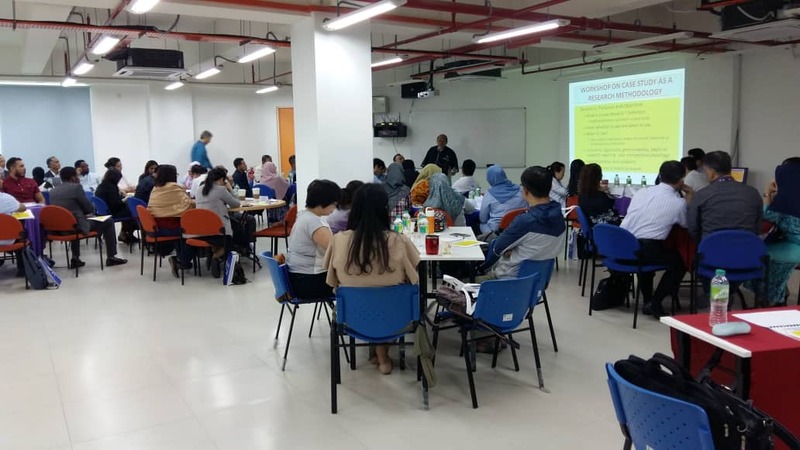 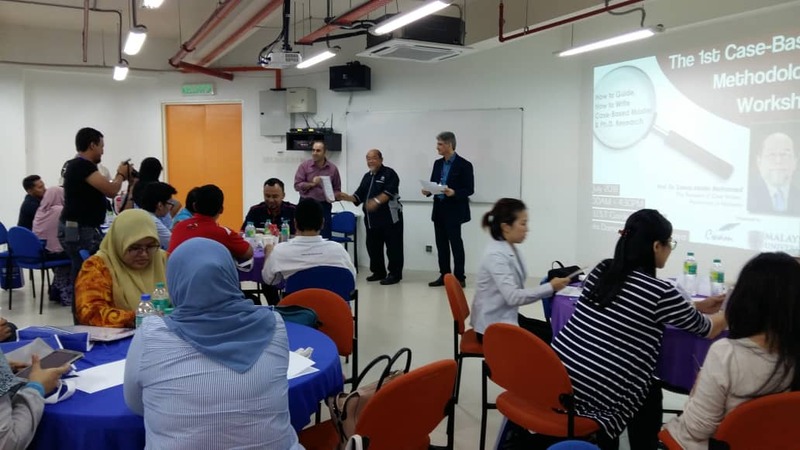 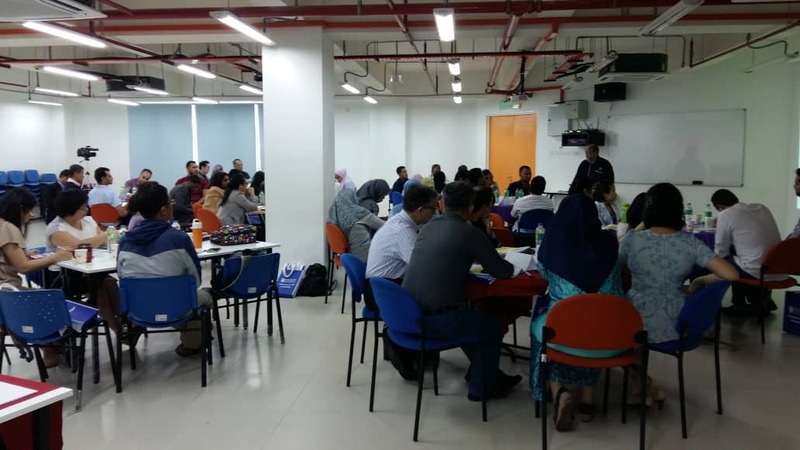 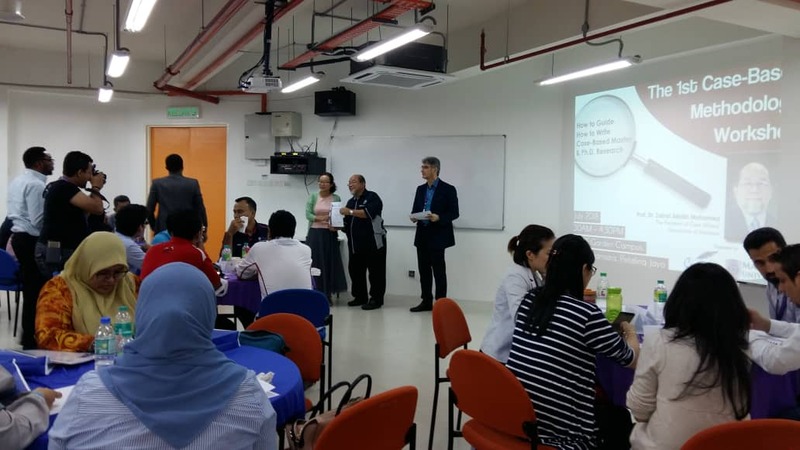 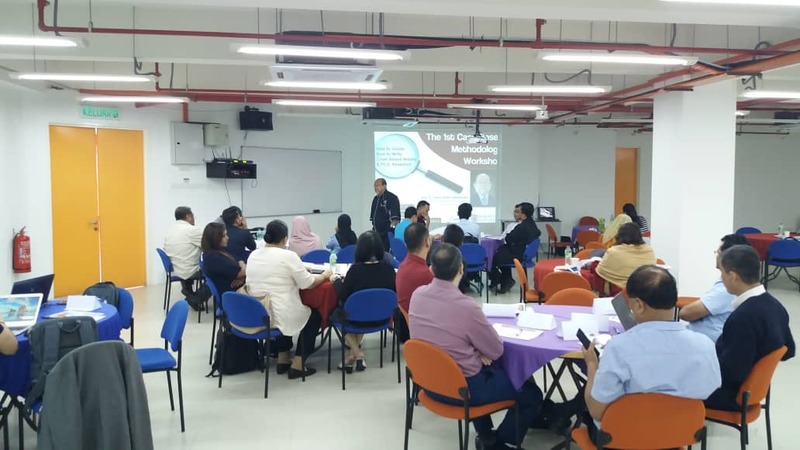 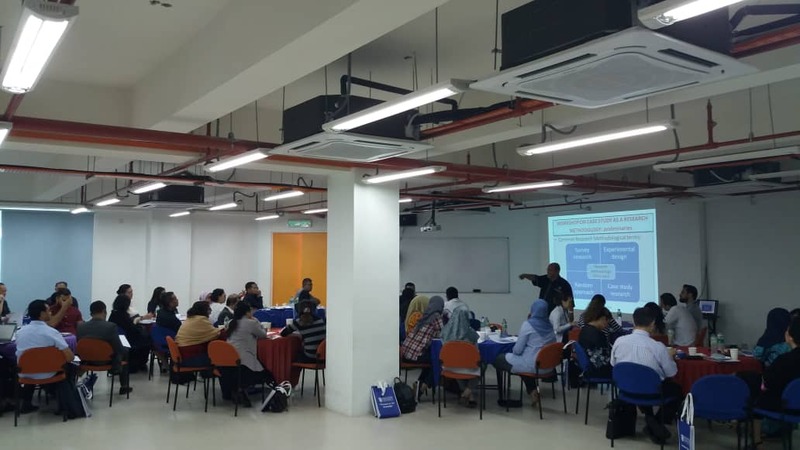 The first Workshop on Case Study as a Research Methodology was organized by CWAM and MUST (Malaysia University of Science and Technology) on 9 July, 2018 at MUST Garden Campus in Kota Damansara, Petaling Jaya. 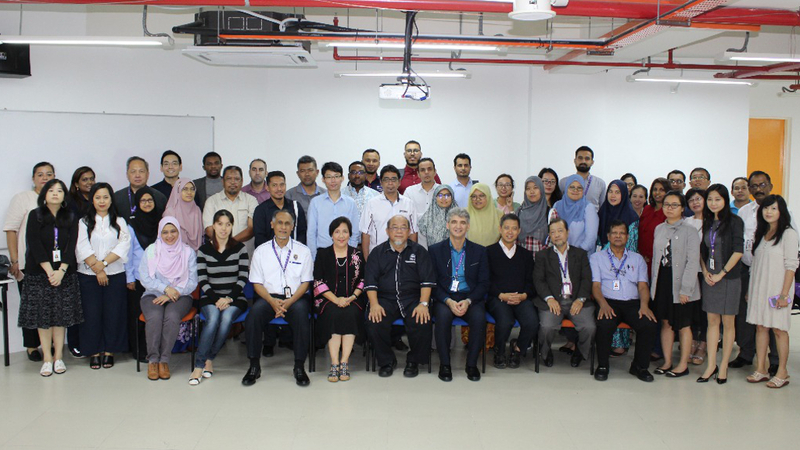 53 participants from various universities attended the workshop. 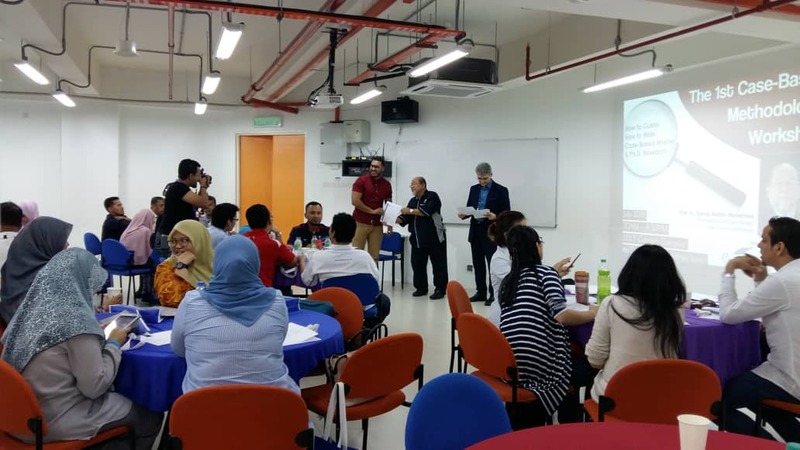 They included lecturers, PhD & Masters students. 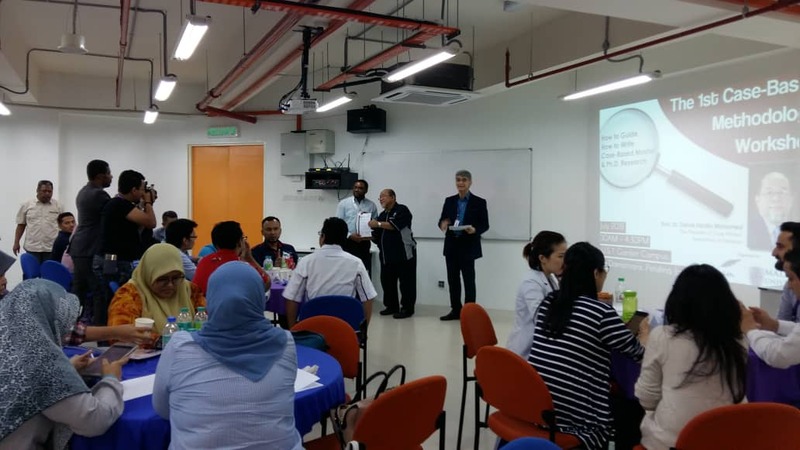 Professor Dr. Zainal Abidin Mohamed, President of CWAM facilitated the workshop.